2AM member Jung Jinwoon is releasing an specially made You Walking Toward Me MV for KBS 2TV Monday and Tuesday drama series Dream High 2. The MV was actually shot during by the staff crews using the rest time, and included the scenes of Yoo Jin (Jung Jin Woon) which could not be included into the drama. In the published MV, there is no gorgeous editing, there is only tranquil atmosphere of the Hongik University and soft voice of Jung Jinwoon, displaying a touch of charm of You Walking Toward Me. 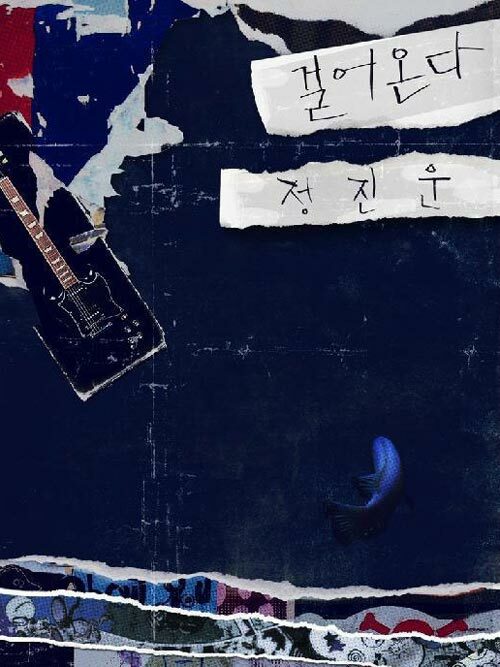 You Walk Toward Me (걸어온다) is a single by Jung Jinwoon that was released back in August 1st, 2011. Watch the You Walking Toward Me Dream High 2 version MV at YouTube.